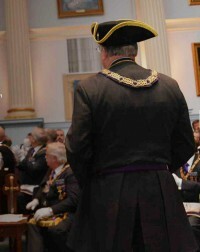 Masonic Lodges In Westwood Dedham MA | Celestial Lodge, A.F. & A.M.
A number of masonic lodges meet in Westwood, MA at the masonic lodge building located at 655 High Street in Westwood, MA. Celestial Lodge has been representing Freemasonry in the Dedham/Westwood area since the early 19th century. 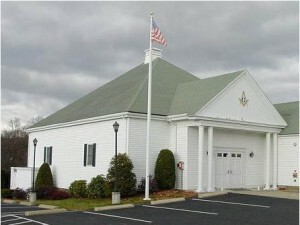 Celestial Lodge includes former members of Hyde Park Lodge and the former Eliot Lodge in Dedham, MA. The Masonic Lodges In Westwood Dedham MA and all other freemason lodges, have a great tradition of providing service to their communities. Lodge members actively participate in many programs which are created to promote the well-being of our fellow citizens. Celestial lodge sponsors five community blood drives every year in conjunction with the Dana Farber Blood Mobile. 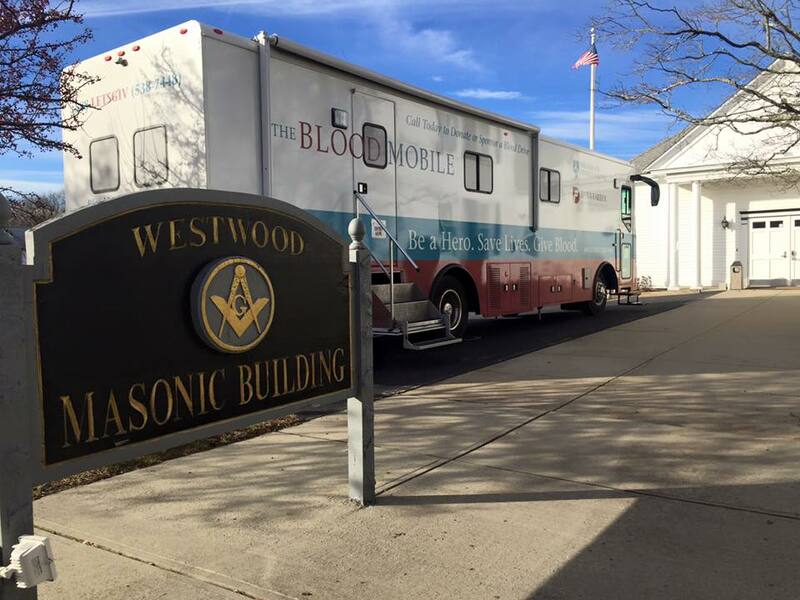 Blood drives are held at the Lodge building located at 655 High Street in Westwood, MA and collect more than 200 units of blood annually. Celestial Lodge offers grant funding for local schools, youth, and family services to assist families and children in need. The Masonic Angel Fund offer grants for enrichment programs, clothing, medical expenses, school lunches, and a number of other services for local children. Celestial Lodge also offers the “Laptops For Kidz” program, which provides refurbished laptops to local children at no-cost. This program ensures that students have access to these essential learning tools. Celestial Lodge also supports local Boy Scout troops and annually awards the Donald H. MacLellan Masonic Scout Award to a scout in both Dedham and Westwood. This award includes a scholarship stipend. Celestial lodge provides two scholarships annually to high school graduates. There are so many opportunities to discover your greatness at Celestial Lodge. By joining the brotherhood of freemasonry you are joining a worldwide fraternity that has developed the greatness in men for hundreds of years. Experience the bond which has drawn men together for generations by being part of the Celestial Lodge experience. We invite you to visit our lodge and meet with us to see if freemasonry is right for you. You will find as we have that becoming a “brother” is a gift to be cherished for a lifetime.